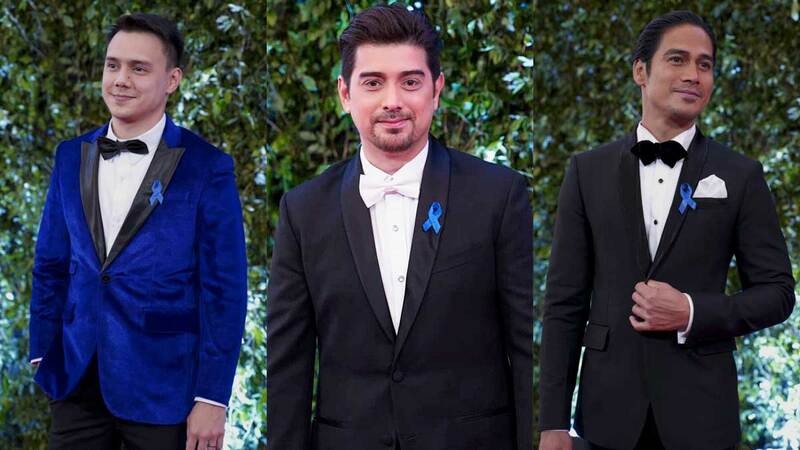 It's definitely a stylish, star-studded night! Get ready for a visual feast 'cause you won't get to take your eyes off this list! 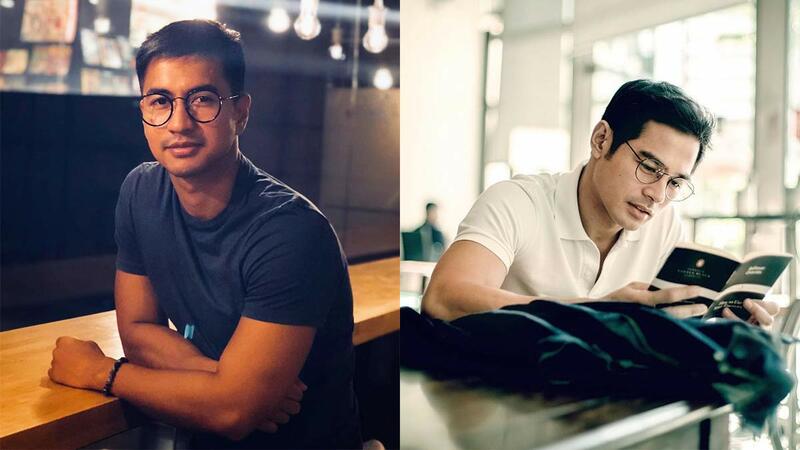 Here, a roundup of our favorite Pinoy celebs who look even HOTTER with eyeglasses on.